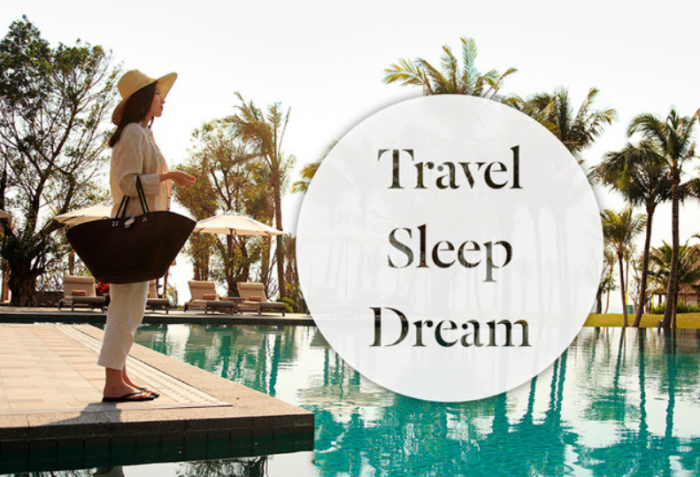 Le Club AccorHotels has launched “Travel, Sleep, Dream” promotion offering up to 6,000 bonus points for stays between September 18 – January 14, 2019. Members can earn the bonus points for staying three times, each stay must be minimum of two nights and booked between September 11 – October 7. It was about the time Le Club AccorHotels brought back this offer, although the maximum bonus points offered in the past have been 10K to 15K. Just remember to pay attention to the booking date requirements and don’t use any points to reduce the price of the stay. Take a screenshot of the promo registration!